Another 50th anniversary special. Another preview clip! 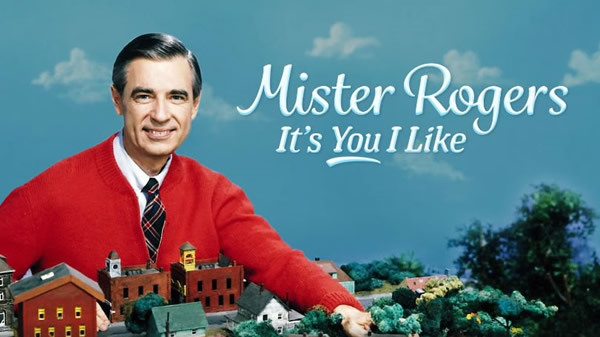 This time is a sneak peak of the PBS special to be hosted by Michael Keaton -- Fred Rogers: It's You I Like. 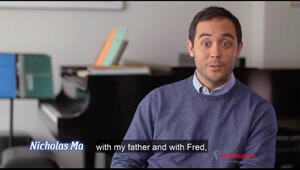 In this clip we see several clips from the show but not much in the way of behind-the-scenes footage. 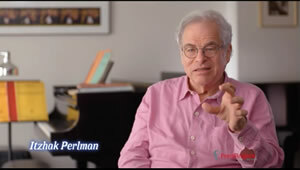 Also, interviews with such celebrities as John Lithgow, Judd Apatow, Esperanza Spalding, Nicholas Ma, and Sarah Silverman. Speaking of PBS, it looks like a new DVD box set is ready for pre-order! It's not a complete series release like I know many are hoping to see someday, but it's at least 30 classic episodes in one collection for a very reasonable price! 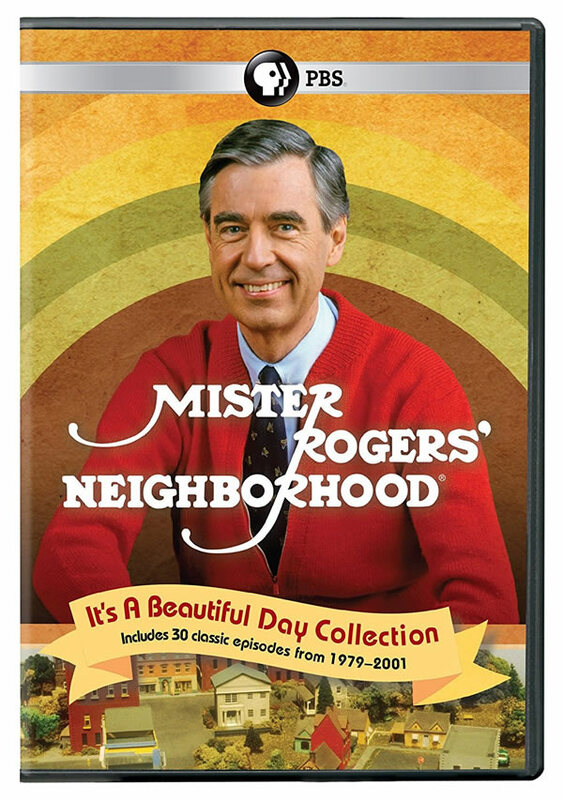 Get in your pre-order now for Mister Rogers' Neighborhood: It's a Beautiful Day! It's unclear, at this point, what episodes are included, but I'll certainly fill you all in as I find out more! As I mentioned on the forum, I've seen the special! 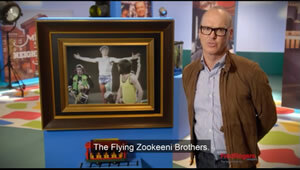 It's quite good, though I am so disappointed that they didn't end up interviewing Betty Aberlin or Francois Clemmons. As for that DVD collection -- starting at 1979, I see. :( I actually told someone from the FRC at the press tour that I wish the entire archive would be available for a monthly cost. I'd gladly jump in, and I'm very broke, but it'd be worth it! Wow! I want this for my son.